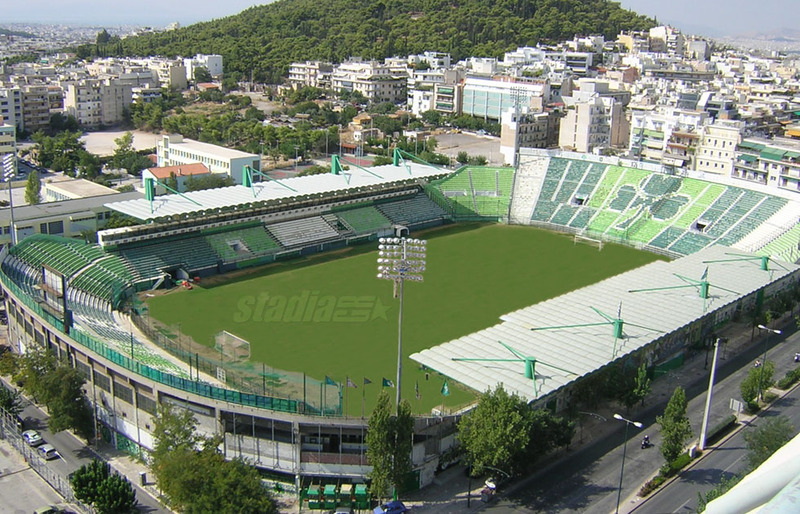 Apostolos Nikolaidis Football Ground has been reestablished as the official home of Panathinaikos FC, both for the National Championship and the UEFA Cup. 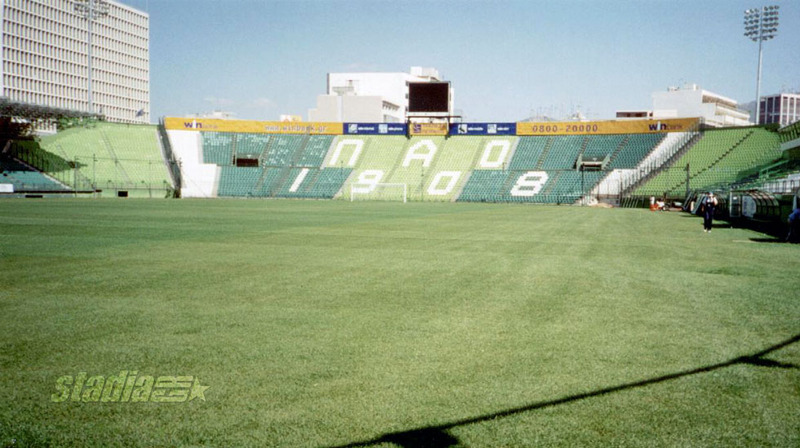 Although the Olympic Stadium is closely connected to great moments of the club's history, the "Leoforos" football ground will always be in the heart of all Panathinaikos' fans. It was built in 1922 and was actually the first football ground in Greece. In addition, "Leoforos" was the first ground to have floodlights installed (1938) and the first with a grass pitch (1958). It remained PAO's home until 1984. 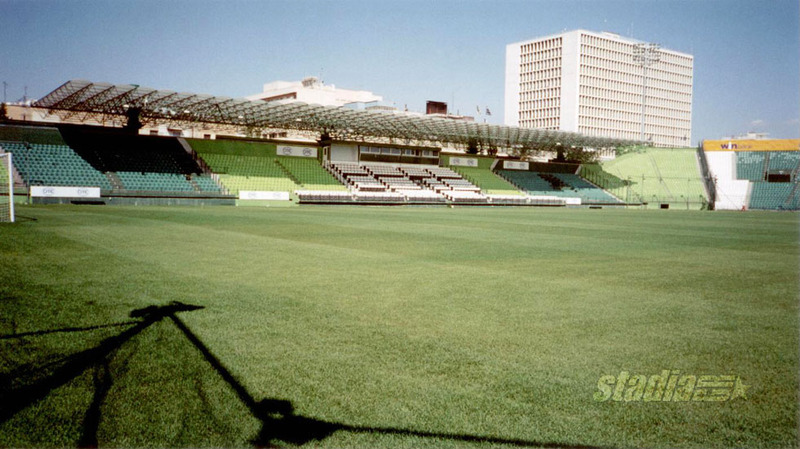 In 2001, an extensive redevelopment took place and Panathinaikos used it as their official home until 2005. It is named "Apostolos Nikolaidis" after a former chairman of Panathinaikos. It is located in central Athens, on Alexandras Avenue and the current total capacity is 16,000 seats. 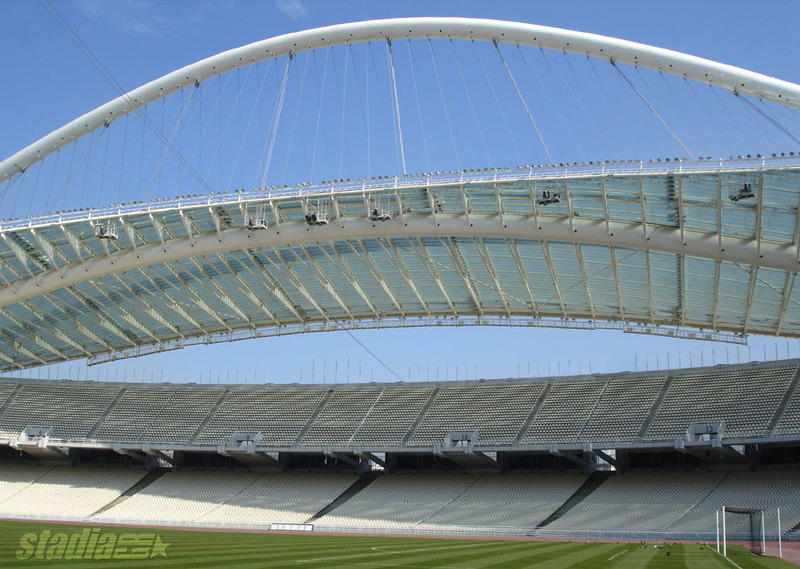 The Athens Olympic Stadium or "Spiros Louis Stadium" (in Greek: Olympiako Stadio Athinas or simply OAKA) has been home of PAO from 1984 until 2002, when the club moved to the historic footbal ground of "Leoforos" (or officially named "Apostolos Nikolaidis Football Ground"). After its redevelopment in 2004, Olympic Stadium has hosted again the Athens club until 2007. 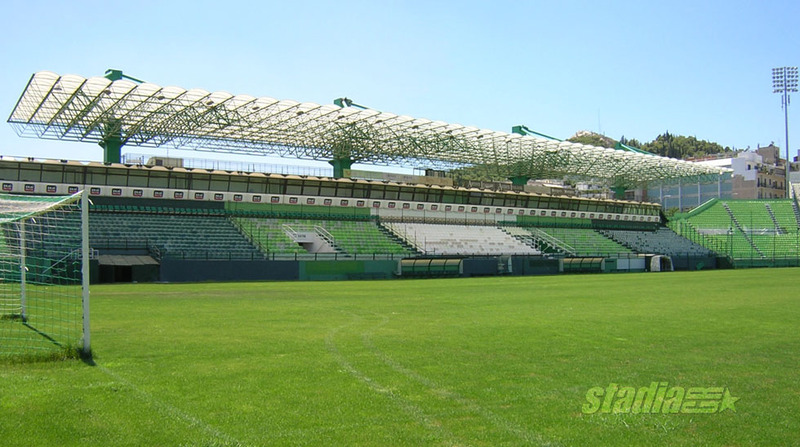 The stadium is located in Maroussi, a northern suburb of Athens. 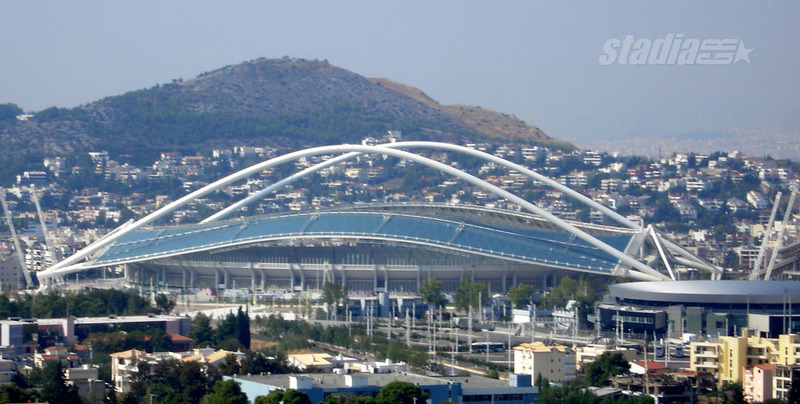 It is part of the Athens Olympic Sports Complex that hosted the Olympic Games of 2004. The stadium consists of two seperate tiers, the lower and the upper ones. Thirty-four entrance gates provide access to the stands. Odd gate numbers (1 to 35) lead to the lower and even numbers (2 to 34) to the upper tier.